Riverside - Riverside are entering the studio to record their sixth album "Love, Fear and the Time Machine"
Riverside are entering the studio to record their sixth album "Love, Fear and the Time Machine"
This week Riverside are entering the studio to start recording their sixth album called "Love, Fear and the Time Machine". The material was composed in the autumn of 2014 and the band have been rehearsing it for the last two months. 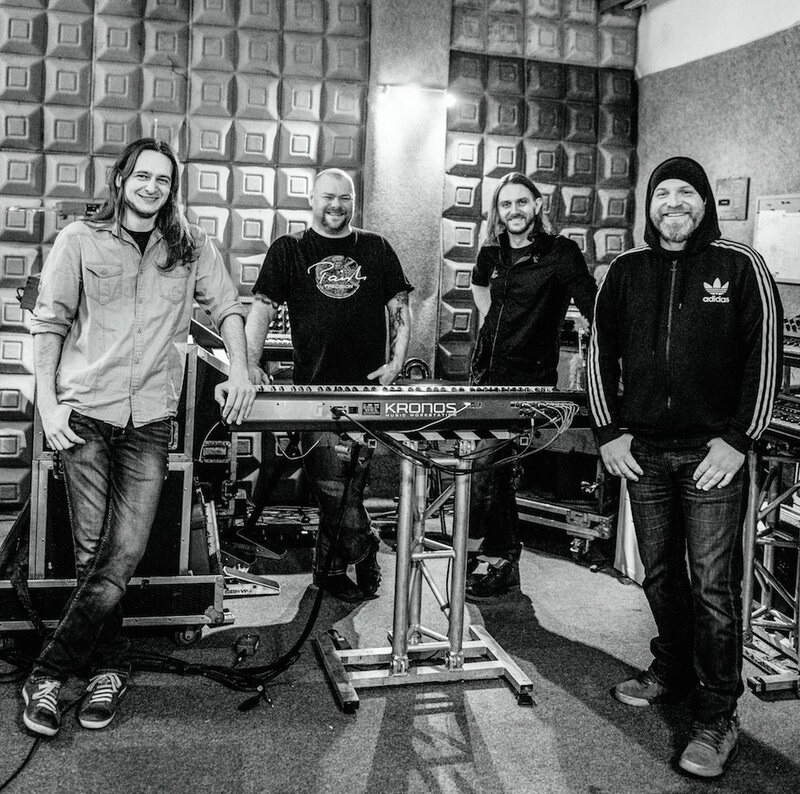 From March until May Riverside will be locked up in Serakos studio in Warsaw, the same studio where they recorded among others their most recent, very well received album "Shrine of New Generation Slaves". The release date of the new album has been planned for the beginning of September 2015.